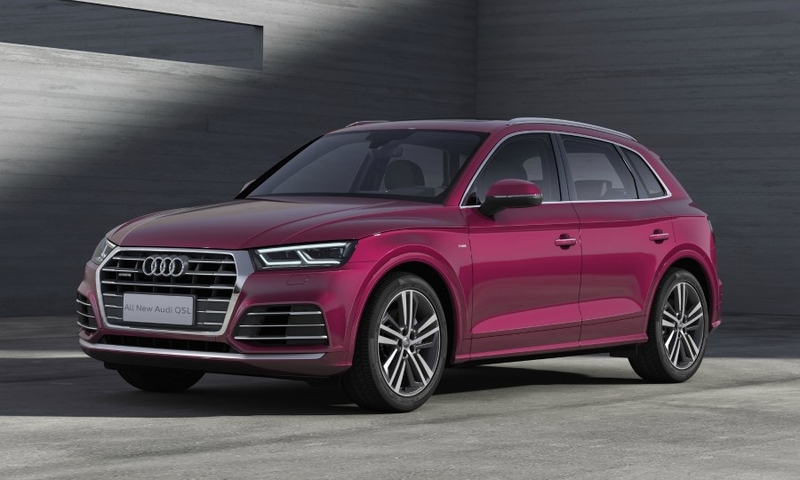 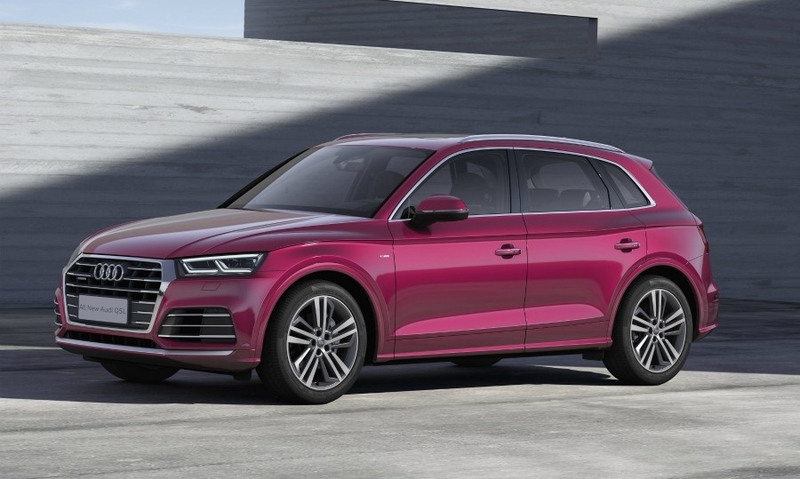 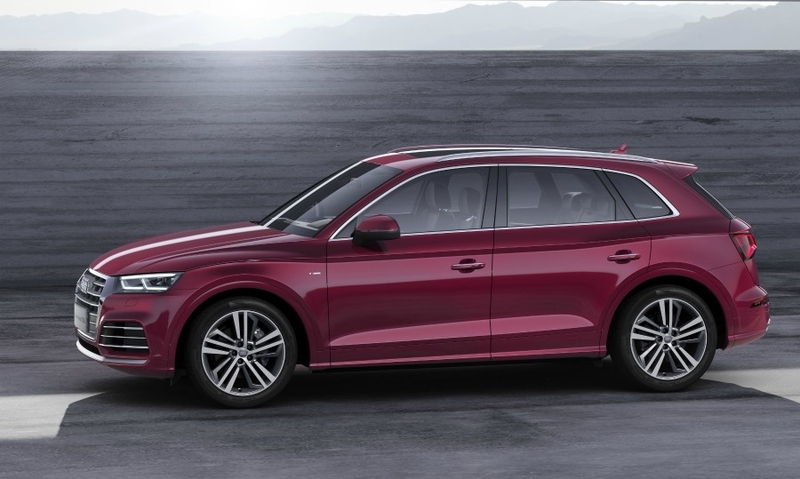 The Audi Q5L is the automaker's first SUV with a long wheelbase. 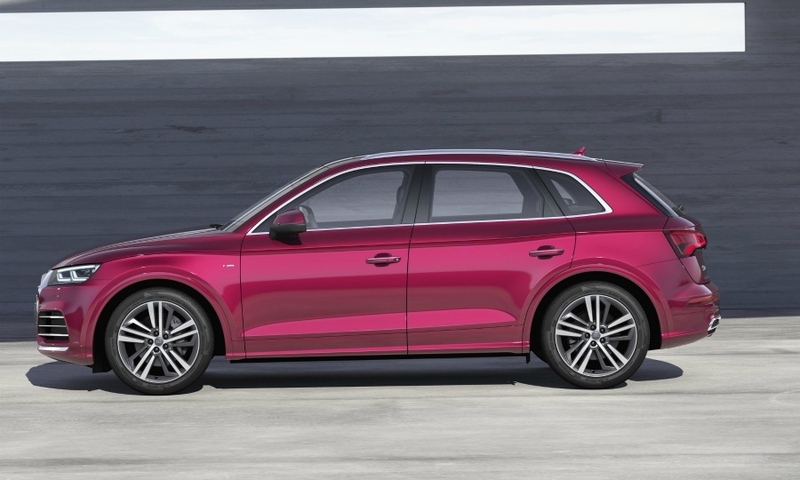 Audi lengthened the Q5 by 88 mm (3.5 inches) to increase rear passenger space. 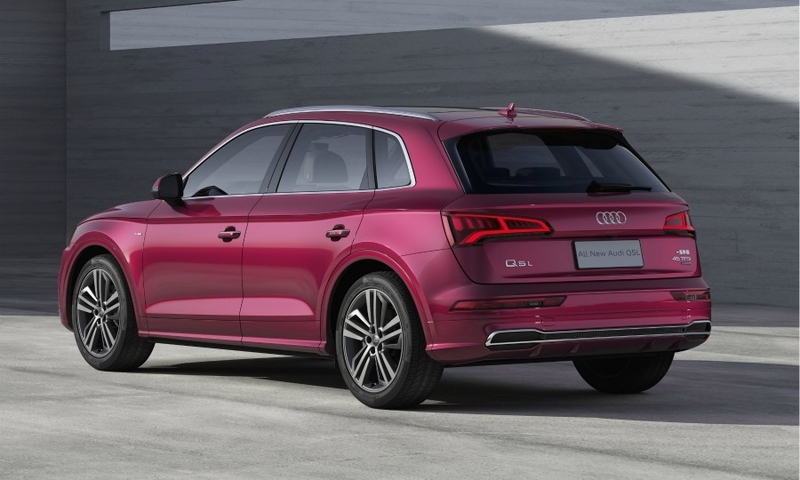 The Q5L will only be sold in China where customers prefer cars with roomy, high-quality interiors, Audi said.